"Resistance" icons Gary Kasparov and Bill Kristol both revealed recently they're fantasizing about holding show trials for supporters of President Donald Trump. "Those who stand against Trump will move on to many different things when he's gone," Kasparov wrote Saturday on Twitter, "but those who still support him should never be forgotten or forgiven." His tweet got nearly 10k retweets and 34k likes. In a second tweet, which got only a tiny fraction of the retweets and likes, Kasparov said, "I'm not talking about functionaries attempting to keep the government working despite Trump, but people of influence who know exactly what he is, and enable him for their own gain." Asked what he meant by "should never be forgiven?" 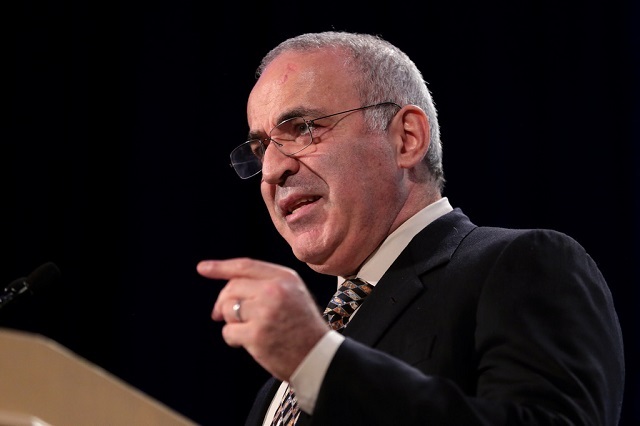 Kasparov said: "Forgiving a crime or threat that is still clear and present invites further offense. I'll leave forgiveness to the next generation, when the threat is gone." The next day, Kasparov underscored his lust for making Trump supporters pay a "price" and made clear his desire to crush his political enemies: "People should know that their choices come with a price. Feel empathy if you can, but don't act from pity because we know such people don't have any for us when they have power." "When Trump took office, I called it a test, a wake-up call that would leave America stronger, more united, more aware of the value of its founding principles. If that doesn't happen, Trump has won regardless of the election results," Kasparov wrote in a follow-up tweet. When Trump took office, I called it a test, a wake-up call that would leave America stronger, more united, more aware of the value of its founding principles. If that doesn't happen, Trump has won regardless of the election results. Kasparov then compared Trump to "cancer" and said he needs to be "cut out" if "we're going to have politics at all." "Working with demagogues and autocrats is like working with cancer," he said. "You fight it. You cut it out. These aren't political differences, it's deciding if we're going to have politics at all." 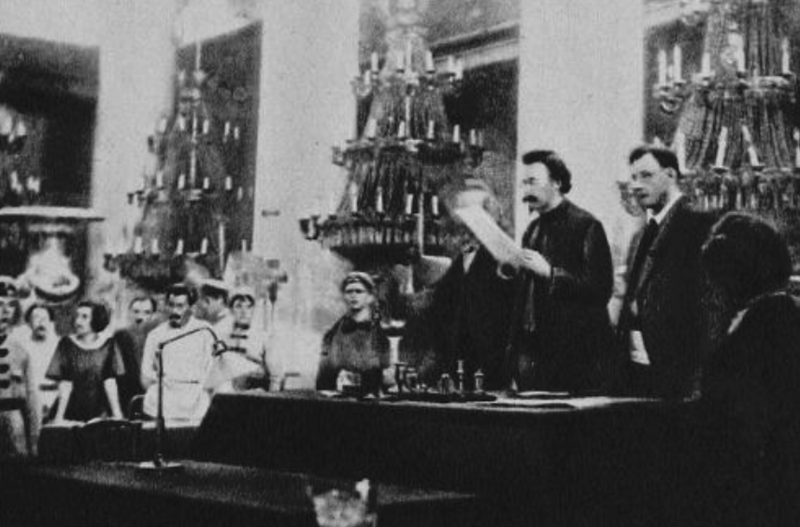 "And yes, I am intolerant of intolerance, as Popper put it," Kasparov said in another follow-up tweet. "You do not collaborate with those who would destroy you. You do not debate with those who wish to end all debate." And yes, I am intolerant of intolerance, as Popper put it. You do not collaborate with those who would destroy you. You do not debate with those who wish to end all debate. Bill Kristol similarly revealed he's lusting for show trials late last month. 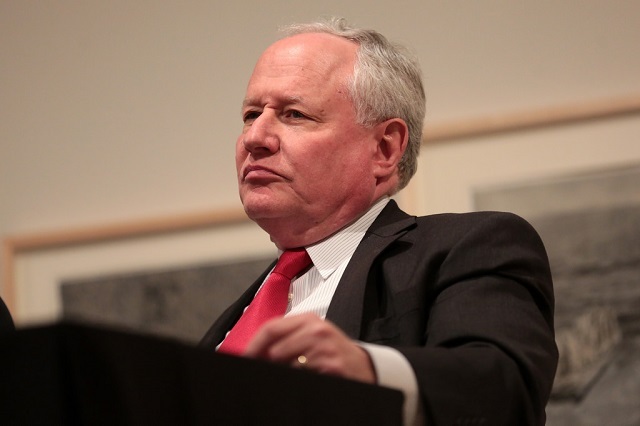 "Ran into a long time friendly acquaintance at the cleaners," Kristol said. "He (for somewhat understandable institutional reasons) is very much on the Trump train. He jokingly asked if I'd be a character witness for him at the Vichy trials after this is all over. Seemed shocked when I said no." I'm reminded of the words of warning President Trump reportedly told Christian leaders in a closed door meeting last week at the White House while speaking of the potential of Democrats winning the midterms. "It's not a question of like or dislike, it's a question that they will overturn everything that we've done and they will do it quickly and violently," Trump said. "The level of hatred ... is unbelievable."